Have you heard? Ducks are the new chickens! For Preppers keeping chickens has always been the norm. As a prepper, we have a goal of being duel-sustainable. Our desire is like many in the preparedness community, to be more self-sufficient and I dream of getting back to the basics. 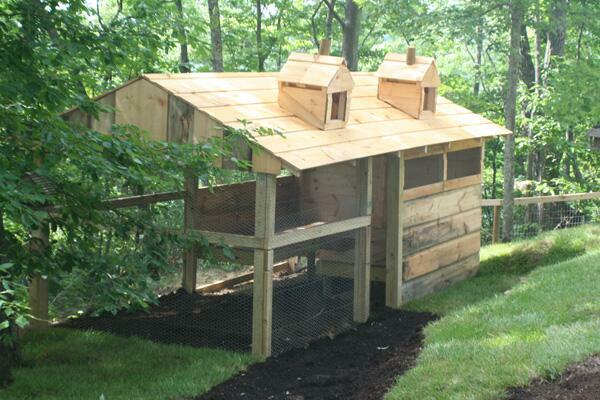 As a result, chicken coops are popping up in suburban backyards of families all across the country. We have raised chickens and decided to give Pekin Ducks a try. Because they spend so much of their time in the water, ducks are less apt to get mites, lice and other external parasites. Ducks also have hardier immune systems, tend to stay in better general health and are less likely to contract illnesses than chickens. Here in Tennessee, we have been experiencing average temperatures of 31 degrees from November through February the last three years. Our Pekin ducks don’t mind one bit. Ducks have an added layer of fat and a thick down ‘undercoat’ that chickens don’t have. They also have waterproofing on their feathers to protect against the elements and keep them warm and dry in the rain and snow. Ducks handle heat quite well by floating around in their pool all day. During the hot southern summers we endure, while our chickens stand around panting, crowded in front of the fans we have set up in our run, the ducks paddle about quite contentedly in their pool. Our barnyard provides more than ample shade in the summer. We have two barnyards on our property. We keep the chickens with the “regular” livestock (cows, brush goats, etc.) because chickens actually make more noise than our ducks. Chickens cackle and carry on after they lay an egg, before they lay an egg, when there’s another hen in the nesting box they want, and for no apparent reason at all. Our Pekin ducks on the other hand, although can quack loudly when agitated or excited, normally just quietly chitter-chatter. Very adorable. Ducks welcome newcomers far more quickly than chickens do. 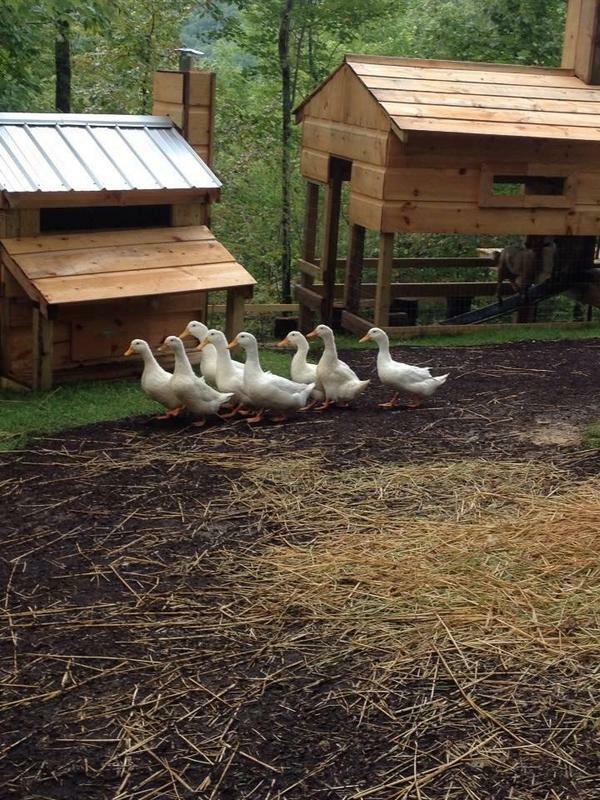 Whether the newcomers are chickens or ducks, our ducks seem unperturbed and seldom bother new additions to the flock. Chickens, however, take any new additions to the flock as an affront to their rigid pecking order. The result is squabbling and confrontations that can get quite serious until the new order is established and tranquility returns. While it’s true that ducks can, and will, eat anything green within their reach, as long as you plant bushes and trees that are tall enough so they can’t reach the tops, you can successfully landscape your run or backyard, even with ducks inhabiting it. As you can see from the pictures of the barnyard near our house, we believe in landscaping. Chickens, on the other hand, within days of being introduced to a new lawn will have it scratched down to bare dirt. Chickens will continue to not only eat every bit of green that tries to grow, but also dig deep depressions in the earth in which to take their dust baths or cool off in the summer. 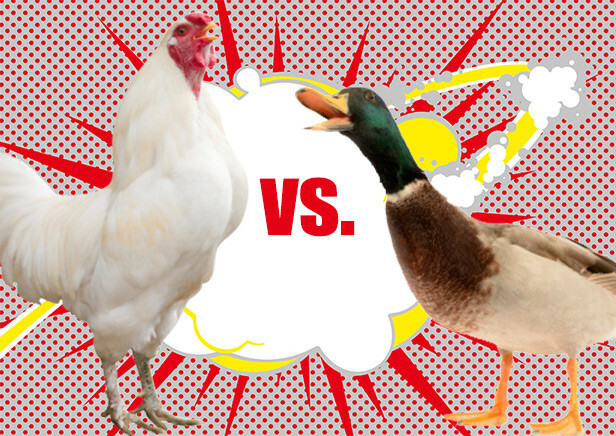 Ducks may trample your lawn a bit, but they won’t create a barren wasteland of your backyard like chickens will. Okay, this is my personal preference, but baby ducklings are irresistible. On the whole, ducks are far more easy-going and less likely to get their feathers ruffled than chickens. They are generally calm, smart, alert and downright funny at times. Ducks win out as my top choice for a backyard flock and they will always be an important part of ours. The majority of domestic ducks can’t fly. They were intentionally bred to be heavier than their wild counterparts mainly so they wouldn’t be able to fly away from the farms where they were being raised and also so they would dress out better as table birds. This leaves them extremely vulnerable to predators such as foxes, raccoons and dogs. Ungainly and cumbersome on dry land, ducks aren’t able to escape these predators, so as backyard duck keepers it is our responsibility to provide them with a safe, secure place to live. Your duck housing needs to be secure from predators, but other than that, ducks are extremely cold-hardy so any structure you provide for them doesn’t need to be completely enclosed (as long as it is inside a secure run/pen) and won’t need any type of heat in the winter. Four square feet of floor space per duck should be adequate inside the house as long as they are not confined to it for extended periods of time. Since ducks love both rain and snow, they don’t spend many waking hours indoors. A duck nesting box should be approximately 16” square, although in my experience ducks won’t necessarily use it. In fact, our ducks prefer large wooden boxes filled with straw, but they aren’t very concerned about privacy or a dedicated nesting area and seem just as happy making a nest in a corner of their house in the straw. I put a 16″ peel and stick linoleum tile on the wood floor for easy cleaning. Special waterfowl pellets are available in some areas, but regular chicken layer feed is fine for laying ducks. However, ducks (especially growing ducklings) need more niacin than chickens do, so adding brewer’s yeast to their feed in a 5% ratio is recommended. Ducklings grow extremely fast and the niacin helps their bones develop correctly. Feed should be set out in wide tubs or containers that can’t be tipped over. We use metal pans and stoneware bowls, setting out several at a time so all the ducks can eat at once. A grown duck will eat 4-6 ounces of feed per day so I try to measure out the correct amount, but that amount varies by time of year (they eat more in the winter, less in the summer when weeds and bugs are more readily available). Water should always be provided near the feed. Leftover feed at the end of day should be discarded if it has gotten wet. Leafy greens are an important part of a duck’s diet. Ducks won’t eat wilted greens, so I put the ‘salad’ in their water tub. It stays nice and fresh that way and keeps them occupied dabbling for the leafy treats. Ducks also enjoy fresh peas or corn kernels, cucumber pieces, watermelon and cut tomatoes. Grit (coarse sand or dirt) should always be provided to ducks to assist in grinding the food in their gizzard. Once your ducks reach laying age (generally around 6 months), crushed oyster shell or eggshell should be provided in a separate container free-choice so each duck can eat what she needs for strong eggshells. We found Storey’s Guide to Raising Ducks useful. Naturally, your local co-op will always be an excellent source of information. Enjoy your ducks not only for the prolific egg layers that they are, but because they are very entertaining. 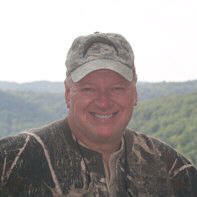 2 Comments on "Raising Ducks for Preppers"
And duckies are very sweet pets as well, nice and mellow. Hi Carrie and thank you for reading our article. Those of us who have raised both ducks and chickens can relate to your experience. We love our ducks not only for their prolific egg laying, but their entertainment value. Pekin Ducks have a TON of personality. You can’t put a price on the smiles they put on our faces! Thanks again. I’m glad you enjoyed it!